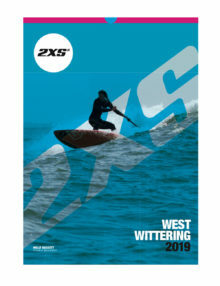 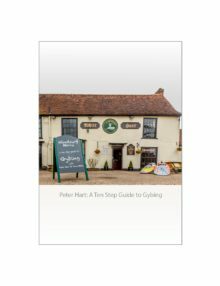 Hot off the press – the annual 2XS Calendar to celebrate all of the action at West Wittering beach over the past year..
Peter Hart and Dave White’s new DVD on “How to Gybe in 10 easy steps”! 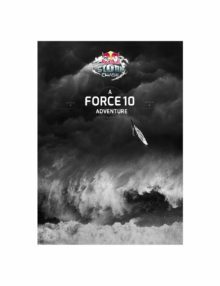 3 Storms, 10 Sailors, 1 Champion. 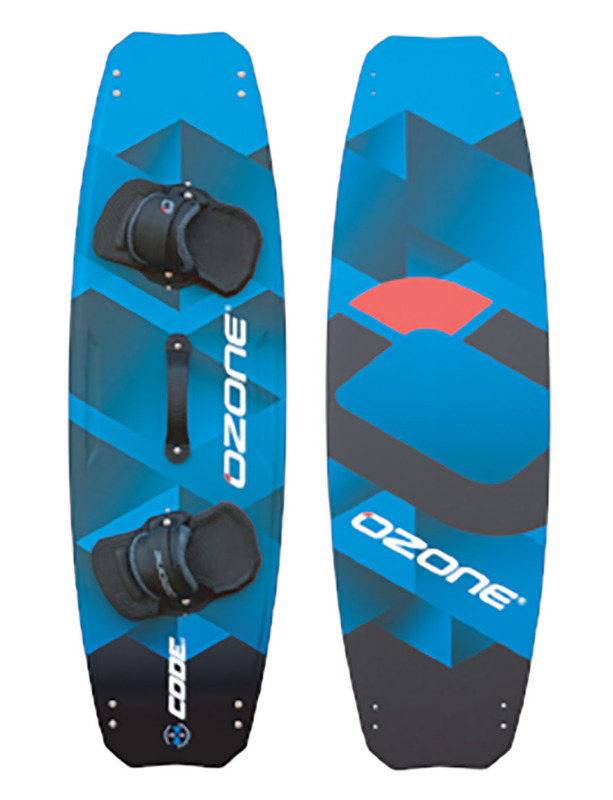 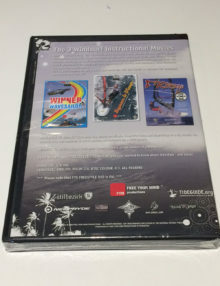 These were the breathtaking ingredients for the most challenging windsurfing contest the world has ever seen! 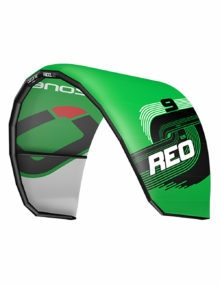 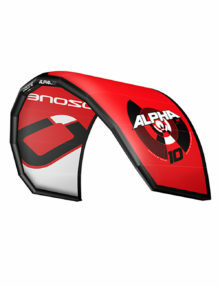 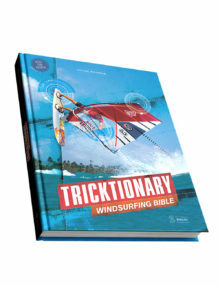 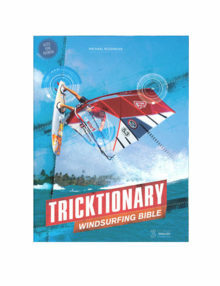 After more than 3 years, finally this extremely comprehensive brand new Windsurfing Tricktionary book is finished! 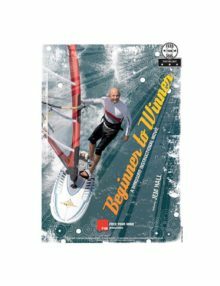 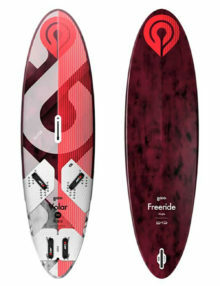 Extremely detailed high focus moves: Superbasics, Fast Tack, Power Jibe, Duck Jibe, 360s, Chop Hop, Speed Loop, Air Jibe, Wave Basics, Wave Riding.